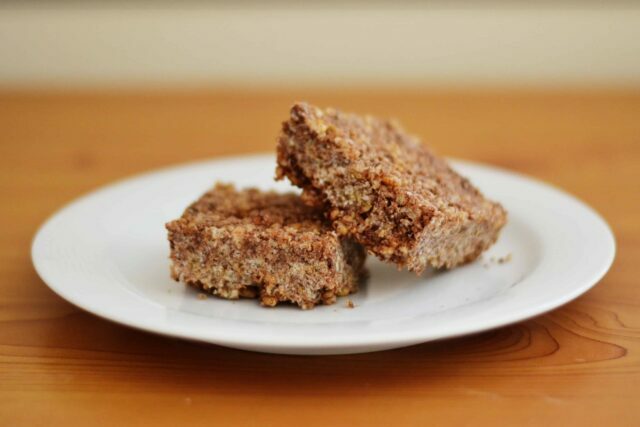 Easy no bake treats are always a winner, and sometimes the magic happens almost by accident! Around the time of my daughter’s 6th birthday party, I realised I hadn’t planned the party food. 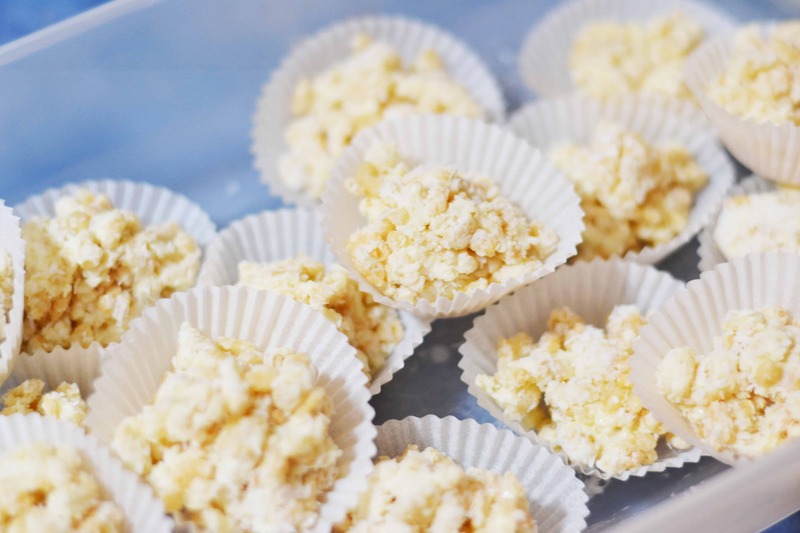 I decided to make a couple of favourites from my own childhood… except things did not go to plan, and instead we ended up with white chocolate crackles instead… and it was amazing! My original goal was to throw together a batch of chocolate crackles. I had made them once before years ago, maybe for a different birthday party. Honestly, I didn’t love them all that much as a kid, but I know most kids do, so it seemed like a good choice. I put together my online groceries order, because time was crazy enough without a trip to the grocery store. Except one of the essential ingredients didn’t arrive – the copha! Oh crap! I didn’t have time to head in store, so instead we set about creating chocolate crackles without copha. But then we had a second challenge. No copha meant we really needed to use actual melted chocolate instead of cocoa. But I was short on milk chocolate melts. See where this is going… mum of the year, total disorganisation! You know what I did have though… a bag of white chocolate melts! That’ll work! 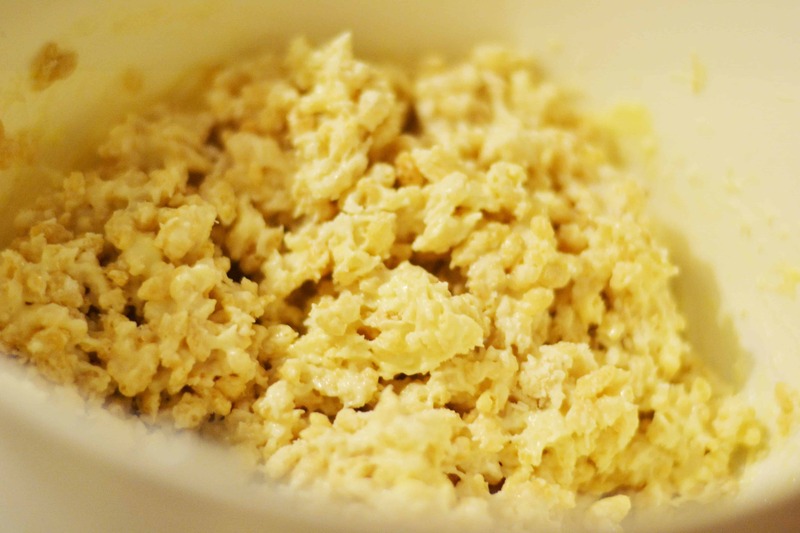 So that is how this white chocolate crackles recipe came to be! And let me tell you, it was the best accident ever because they are THE BEST! Oh and did I mention there is only 4 ingredients? Yep. So simple! The recipe makes around 24 chocolate crackles, depending on the size of your cupcake cases. It is easy to double up the ingredients if you want to make a larger batch. 2 – Melt white chocolate in heat proof bowl. I use the microwave to do this, around 100g at a time. Around 30 seconds then stir, and repeat until melted. Alternatively use a heat proof bowl over a saucepan of boiling water on the stovetop. 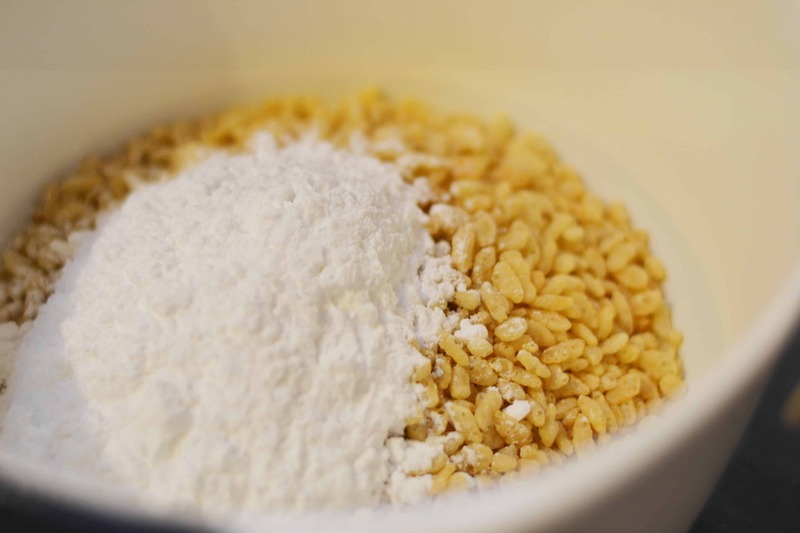 3 – Mix melted white chocolate through your dry ingredients. 4 – Spoon into cupcake cases and add any decorations on top. 5 – Keep refrigerated to avoid them melting, stored in an airtight container. Enjoy!! These are so easy to make that you can throw a batch together in about 10 minutes total, from start to finish! It is a great recipe to make with the kids too since they can help you stir and spoon the mixture into the cases. This recipe can also be a no copha alternative for White Christmas, by just mixing in your dried fruit and glacier cherries on top. YUM! And if you are like me, you may have even asked what is copha! Seriously, I had no clue even though I have used it before. It is essentially a vegetable fat shortening made from hydrogenated coconut oil. Huh?? It is 100% fat, with at least 98% of it being saturated fat. Here’s a great summary of pros and cons of different types of fats. 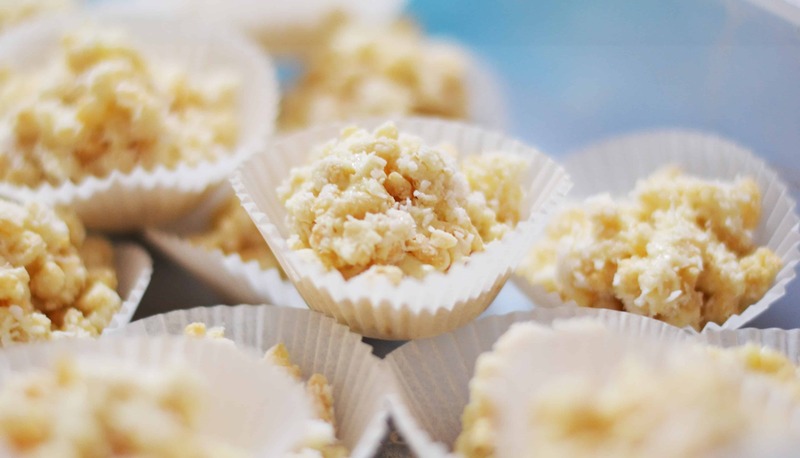 Personally, melted chocolate sounds far more appealing and from a kid who didn’t love chocolate crackles, I can’t get enough of white chocolate crackles! So good. They don’t last long in our household! Plus for the adults, they feel a little fancier than the typical milk chocolate crackles too. You’re welcome! If you want a treat that tastes indulgent but is loaded up with good stuff instead, my healthy chocolate rice bubble slice tastes like traditional chocolate crackles but none of the naughty stuff! Are you a chocolate crackles fan? Tell us your favourite childhood treat.